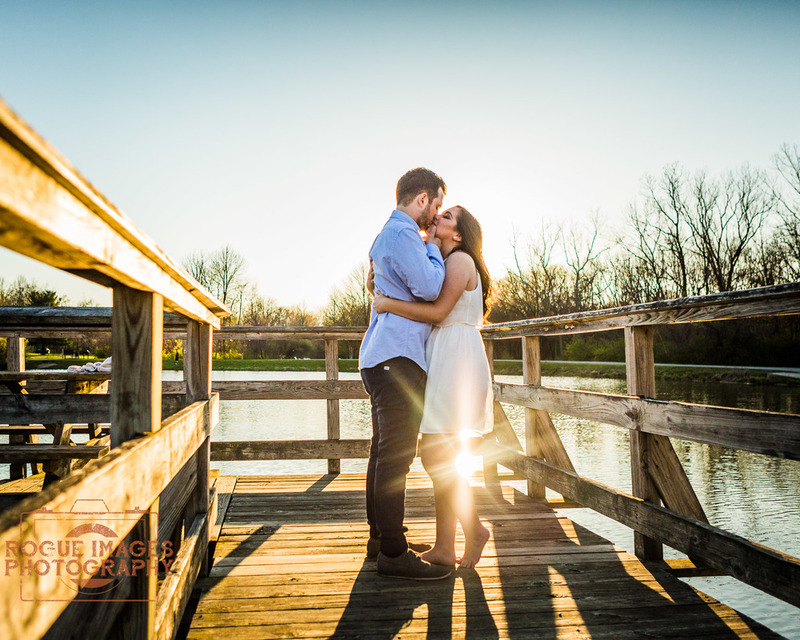 Getting outside and FINALLY getting some GORGEOUS sunset photos for our clients make us just so very happy! 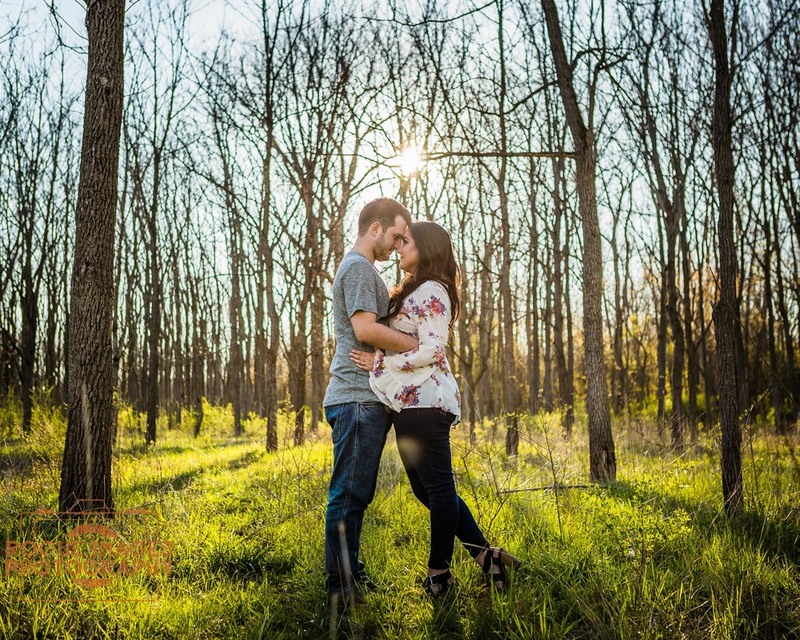 After a very long and cold winter (OK, maybe just at the end of it, but still...) we cannot wait to get back out there and shoot engagement sessions for our couples! 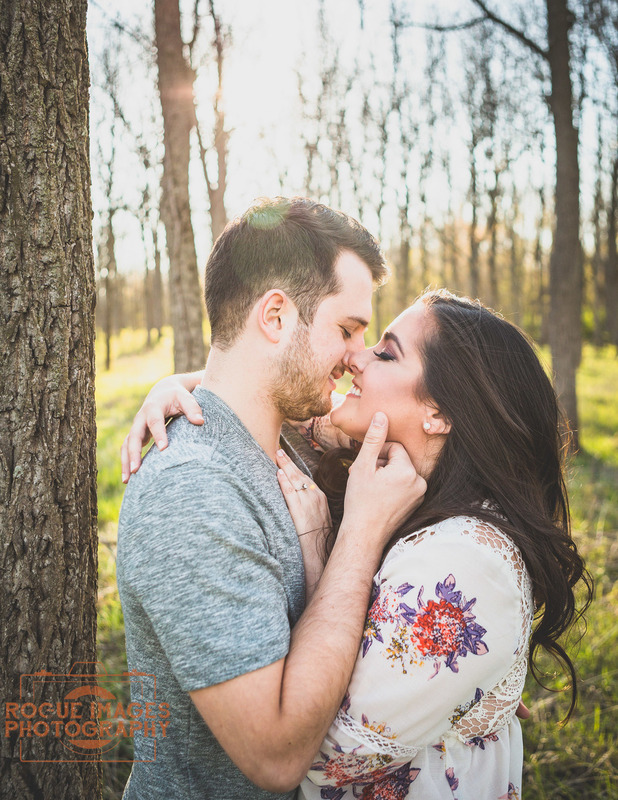 Ashley & Micheal completely ROCKED their session. 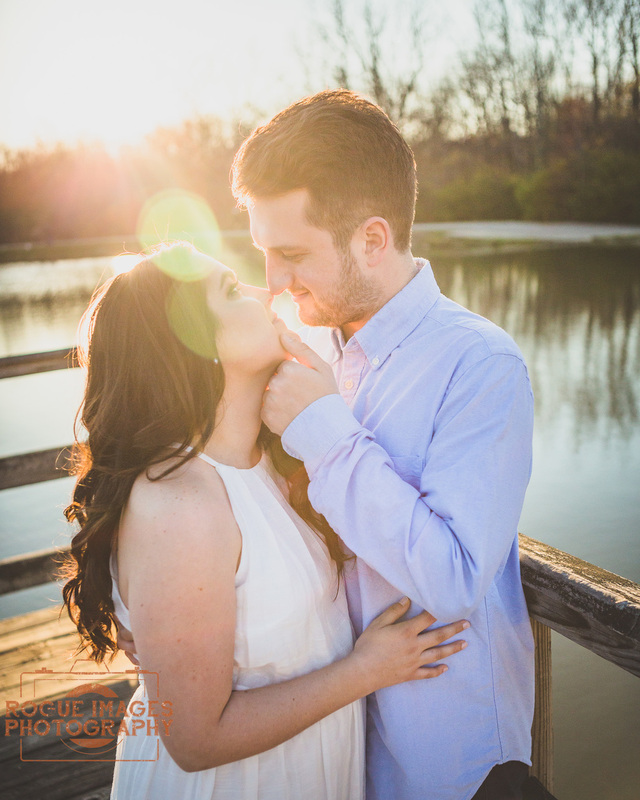 Their love for each other was evident from the very first image taken, clear to the very end. They make my job easy! 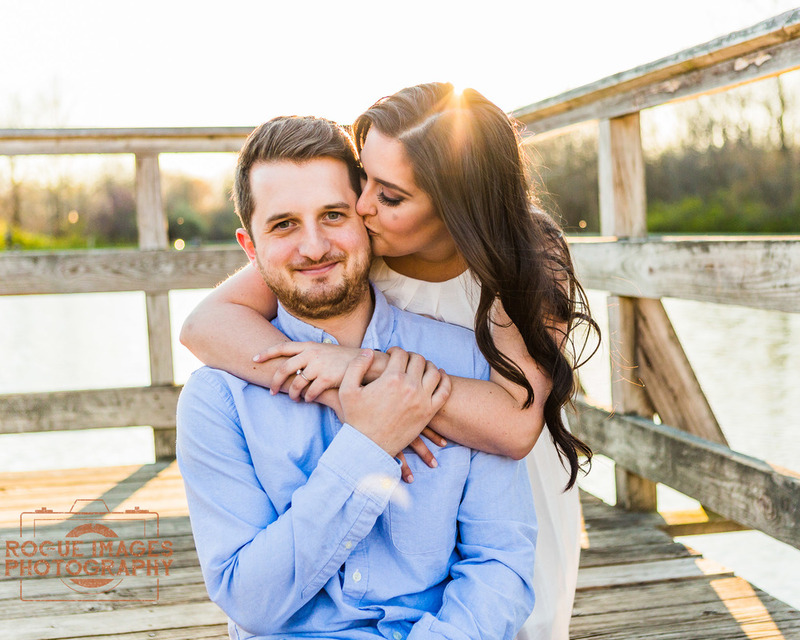 Congratulations to you both and we look forward to your big day in June! Like what you see and want us to tell your story for you? 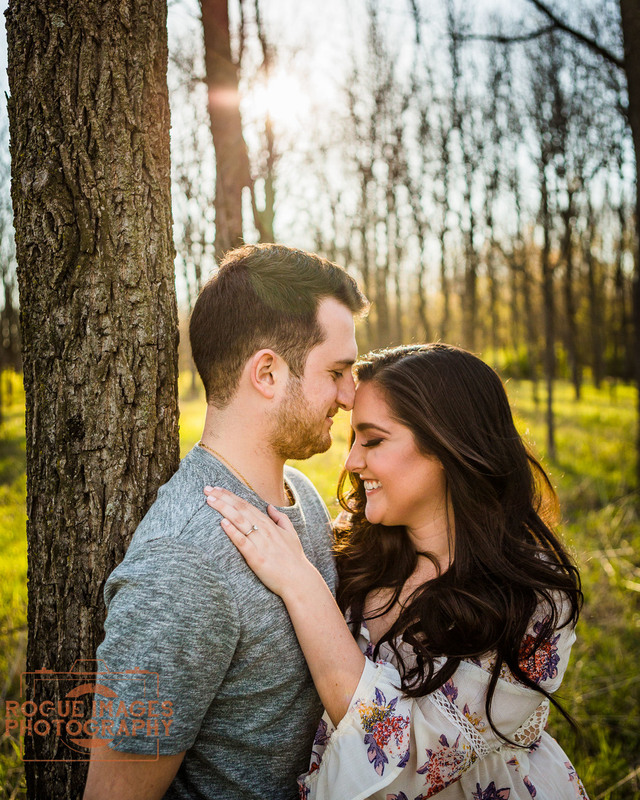 Click for more information on our wedding and engagement packages and see more of our engagement work here!